Juraj Vrdoljak of Telesport was convinced. “I think half the population didn’t show up to work on the morning after the win against England.” The victory had inspired early shop closures, a feeling of rampant escapism. While every inch the commander in the field, with his team keen to impress in their following, not all Croatian supporters are in the Modrić tent of fandom. The Bad Blue Boys have found themselves split in loyalties over the years, with some, such as Juraj Ćošić, forming a breakaway team, Futsal Dinamo. 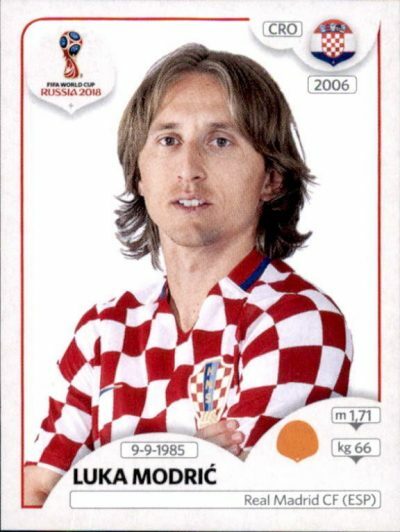 It is a class that continues to afflict Croatian football with their depredations, a looting tendency that is only now being reined in with mixed success.